(NaturalNews) The Food Rising Mini-Farm Grow Boxes are really rocking! As the pictures reveal below, I've been able to grow strawberries, peppers, tomatoes, lettuce, micro greens and much more using the Food Rising grow systems (now available at SupplySource.com) while exerting almost no effort at all. • Has no circuit boards, pumps or motors. • Uses a very strong HDPE container that's BPA-free. • Produces food at waist height. 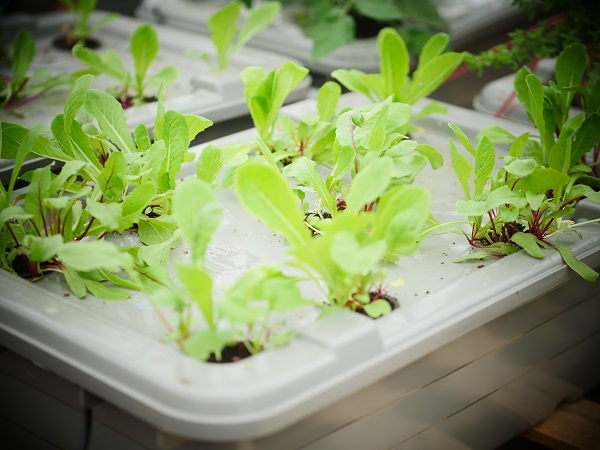 • Grows extremely nutritious food in a small amount of space. • Uses only a fraction of the water of soil gardening. • Grows from the seeds you already have (no special seeds required). • Produces high-value food for just pennies on the dollar. • Is made in the USA! MAKE your own Food Rising grow system right now by following the videos and instructions on the Food Rising website. BUY your own Food Rising grow system right now at SupplySource.com. 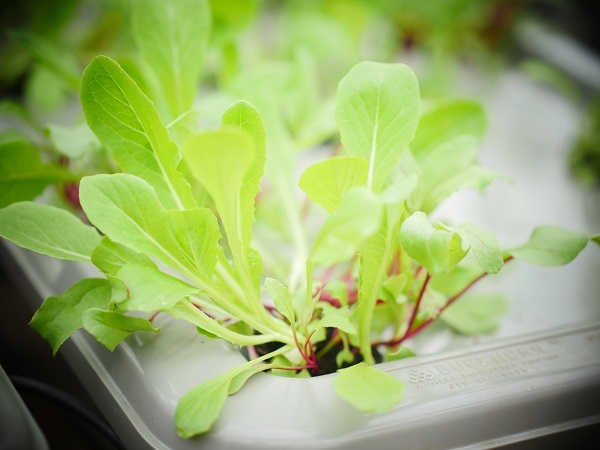 Gorgeous micro greens in just 14 days! Using the Food Rising grow system, I grew these micro greens in just 14 days... with virtually zero effort! After the initial grow box set up, I simply dropped the seeds into the coconut coir and literally walked away for two weeks. As this picture shows, I've also got fresh strawberries appearing daily! These are growing off some small strawberry plant starts I purchased online. 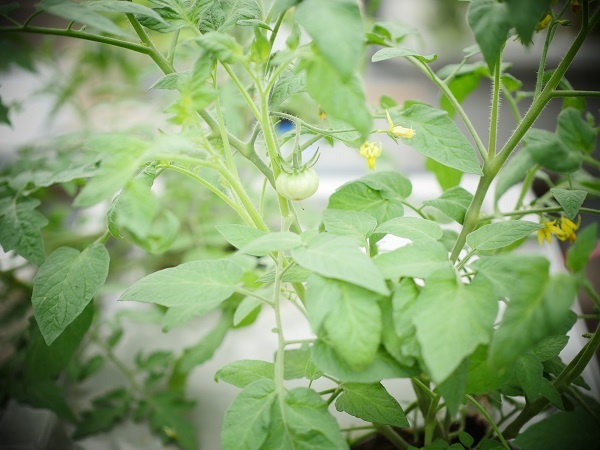 In just three weeks, they're producing valuable, better-than-organic fresh fruit! Keep in mind that aside from adding water and nutrients to the reservoir, this has required zero work. No daily watering, no weeding, no bending over, no hoeing the dirt, nothing! I've also planted turmeric roots in a modified grow box that features a new 3D-printed part, turning it into a wicking bed. As soon as those turmeric roots sprout new leaves and stems, I'll share those photos, too. Can't wait to juice my own home-grown fresh turmeric roots! 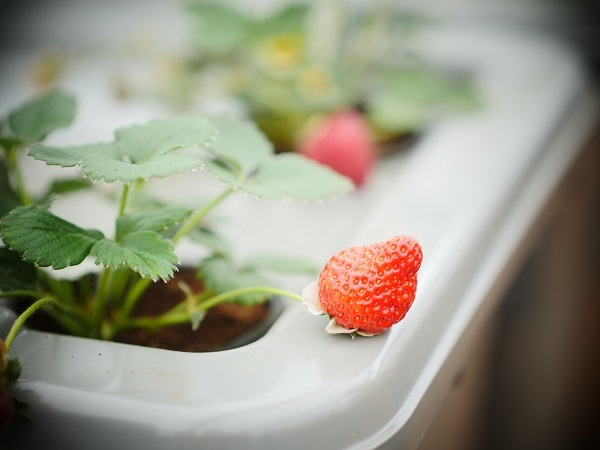 The Food Rising Mini-Farm Grow System makes growing fresh fruits and vegetables ridiculously easy. 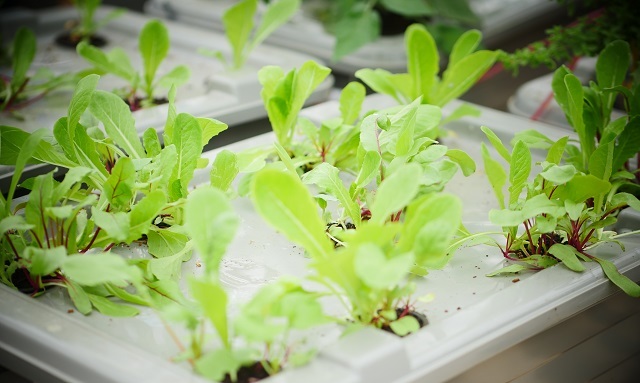 After the initial assembly (which only takes 5 minutes once you know how), the system takes almost no effort to produce amazing micro greens, lettuce, strawberries, medicinal herbs and much more. It doesn't require any special seed packs, either: just use your own heirloom seeds! The system is automatically self-watering, using gravity and a built-in float valve that controls the water level. You can even print out your own float valve that I invented by freely downloading these 3D printable parts from FoodRising.org. The best 3D printer to print these parts is the Lulzbot Mini. The best filament for this is T-Glase Polar White, available from the SupplySource.com website. 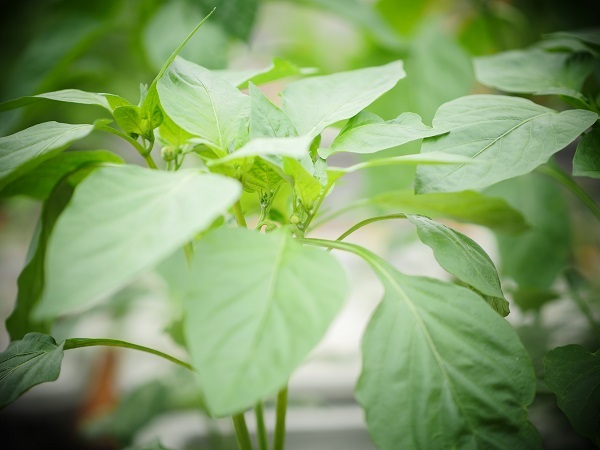 I've also developed an extraordinary line of hydroponic plant nutrients called UltraClean Super Plant Food. It's laboratory verified via ICP-MS to be extremely low in heavy metals, while featuring boosted levels of crucial trace minerals like zinc and selenium. Enjoy growing your own food with the Food Rising system!